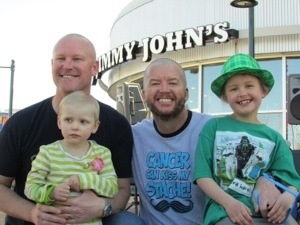 “It seems like just yesterday, when you called us to see if we could take Mackenzie for you.” I was having a conversation with a good friend last night and he was referencing the day that my wife and I will never forget. It was when we first got that call instructing us to immediately head to the Children’s Hospital where they where awaiting our arrival in the emergency room. 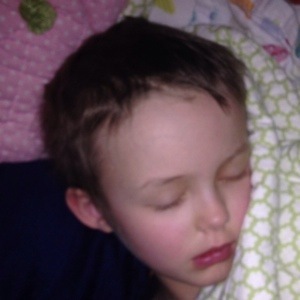 They continued by informing us that they thought our youngest daughter Delaney had leukemia. 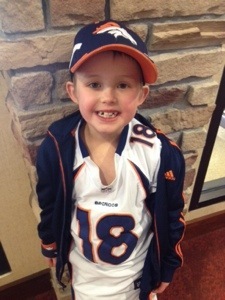 As our hearts sunk, we needed to find someone to take care of our other kids. We had no idea how long we would be in the hospital with Delaney, we just knew we needed to be with her. It seems like just yesterday, but it was actually about 800 “yesterdays” ago. 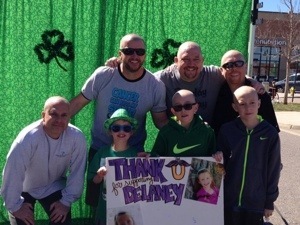 After over two years of treatment, this past Friday was Delaney’s very last IV chemo. WOOHOO!!! My wife brought a card to say thank and a cake as we were ready to partayyy. Even as we were pulling up to the hospital, we got the call to schedule the surgery to remove the port from her chest. 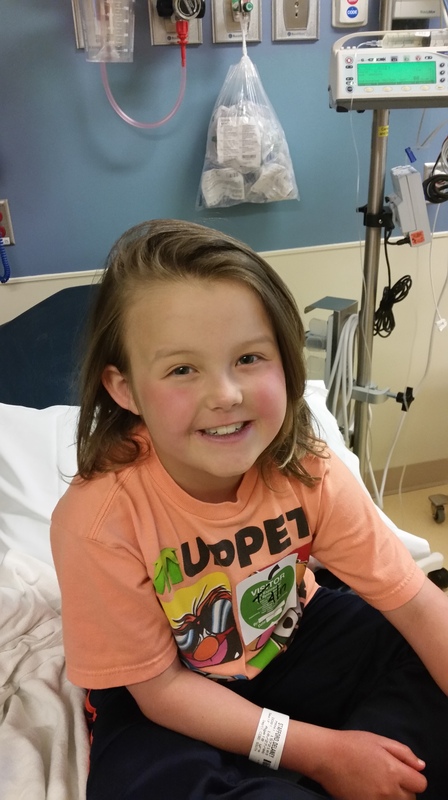 It is official, Delaney is definitely winding down her (non) adventures with cancer. Before we went to her appointment, I called my wife to check in on her. “I’m an emotional mess!” she admitted. We are beyond thrilled for her to be done. But, I guess if we are honest, we are also nervous and even a little fearful. For the past two years, she has had an entire medical team watching out for her. What if something happens to her after Tuesday? When and what do we need to worry about after this? I have no idea, but I can’t help but be reminded that “Do not fear” appears 365 times in the Bible… one for every day of the year. “Do you know our kids have prayed for Delaney every single night for the past two years?” I heard this again last night. 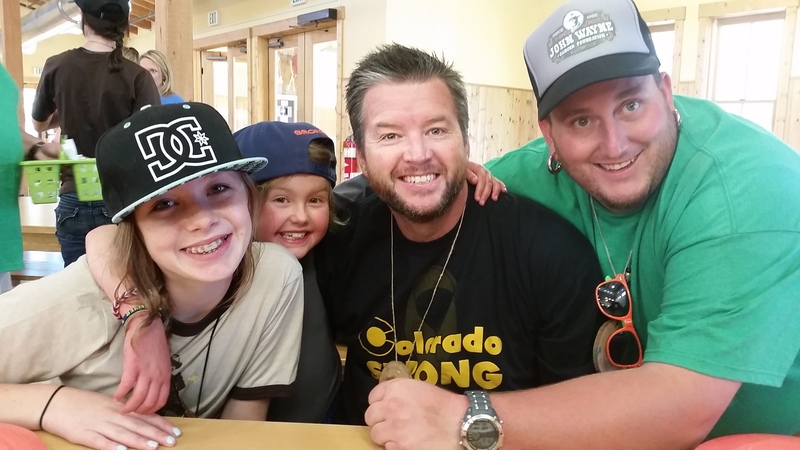 We’ve heard different forms of this, my son or daughter, my mom, our family, or I have prayed for your daughter…. We appreciate every single prayer said for her and for us. I hope someday Delaney will understand how many people she had praying for her. So many of them, we have never even met and probably never will this side of Heaven. Thank you. 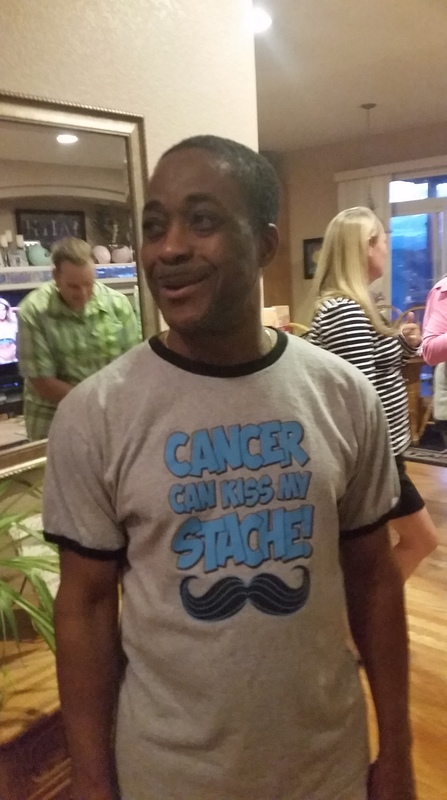 By the way, at that same function (and by “function” I mean watch the fight and play some poker party) a guy was wearing a “Cancer Can Kiss my Stache!” shirt. 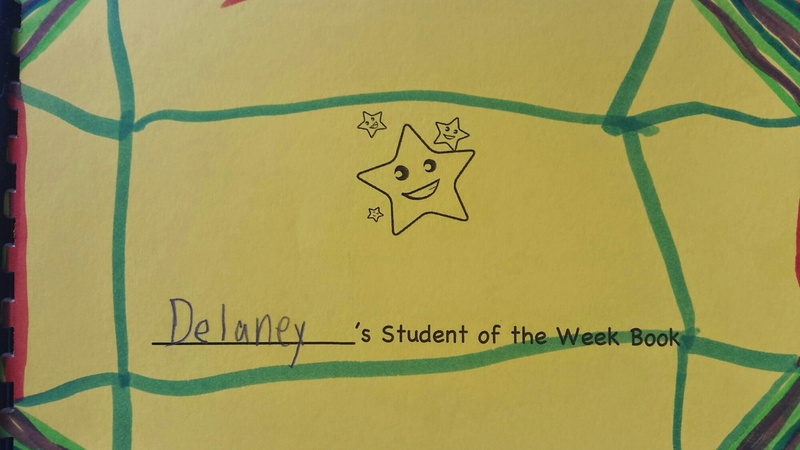 I don’t know if he even knows who Delaney is or her story, but I love it. Same for all those folks that have been wearing a rubber bracelet with the same message for the past two years, thank you. I know I’ve said it before, but we can’t even begin to thank so, SO many people for their kindness shown to our daughter and to us. At Friday’s appointment, we met with her doctor and he filled us in what it would look like from here. One of the things he wanted to make us aware of is how long it will take her immune system to fully recover. It sounds like we can expect about six months for her immune system to be back to 100%. She will continue to take one of her antibiotic pills for the next three months to help with that. On that note, he wanted to see if there was anything that could be done about her persistent cough so he ordered a CT scan of her sinuses. That was one more affirmation that she is almost done as we get to wait a week for the results of the scan. Anyway, some folks have asked what happens from here. 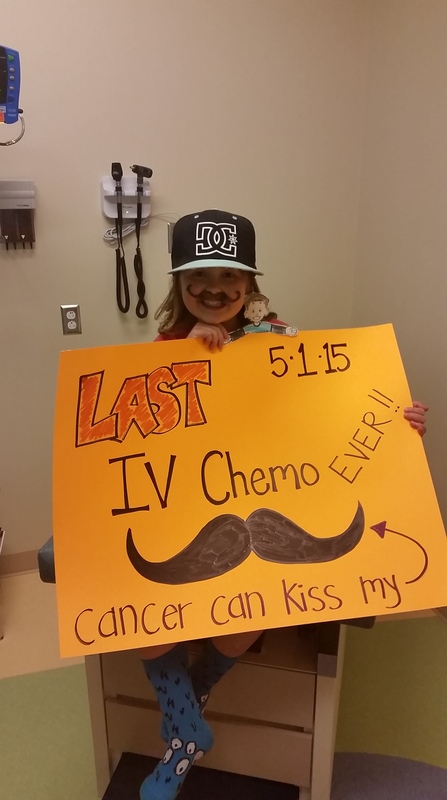 Along with getting her last IV chemo on Friday, she also started her last five days of oral chemo and steroids. On May 5th, mere hours away, she’ll get to take her very last oral chemo and finish her steroids (I’ve got to be honest, we are not going to miss the steroids one bit)! After that, she’ll go back in once a month to see her doctor and to get labs drawn. After 12 months of that, assuming all is still good, she’ll go to every other month. Then every three months, and so on. Eventually she’ll only have to go once a year, and that will pretty much be for life. Within the next couple of years, we will go to something called the Hope Clinic where they will further educate us on, and watch for, the long term side effects of her treatment. Tonight, my wife was brushing Delaney’s hair and they were being silly together. Delaney even allowed her to pull her hair back in a ponytail, and she observed that her hair was now almost as long as when she was first diagnosed. “Don’t cry mommy,” Delaney told her. As for Delaney, she is doing amazing even during this steroid week. She followed up Friday’s chemo by playing in her soccer game Saturday and Sunday. As excited as we are for her to take her very last chemo on Tuesday and get her port out on Thursday, she is probably even more excited to perform a hip hop routine with one of her best friends in her school’s talent show on Wednesday. After all, she is just a (very cool) kid! So last week we got the reminder that it isn’t over until the fat doctor sings. Okay, Delaney’s doctor isn’t fat, but we were reminded to not take the finish line for granted. On Tuesday we noticed her lips were getting white around the edges. This isn’t uncommon as thanks to all of the steroids they have to take, thrush is pretty common in cancer kids. Although it was painful for Delaney, we weren’t terribly concerned. 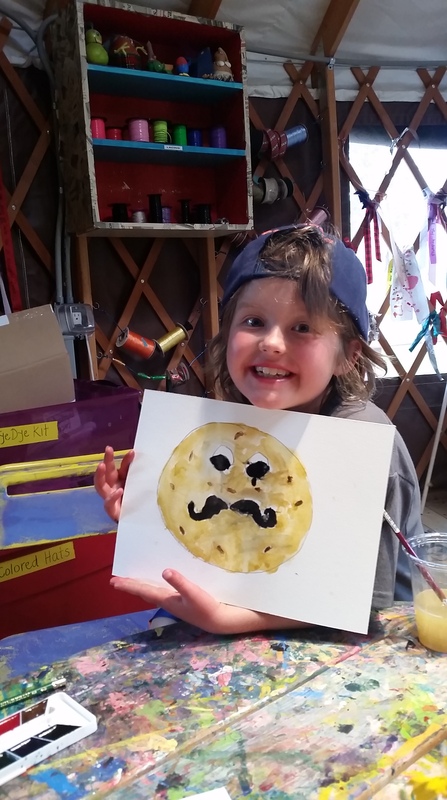 By Wednesday, her entire bottom lip was one giant painful blister. We were concerned because this could be indicative of low counts. Our fears were confirmed when we took her into clinic and they confirmed that her counts were barely above 500 (in comparison, ours are usually at about 2500). That meant she was very susceptible to catching anything that might be going around. It also meant that unless her counts improved, her very last chemo might have to be delayed. Back to that not so fat doctor, we are very grateful for him and for his approach on treatment. He wants his patients to live as normal of lives as possible. He sometimes ignores the “book” and strict protocol that says when Delaney’s counts are low, a fever of even 100 degrees gets her admitted into the hospital because when her counts are so low, she can go south quickly. Instead he goes by how she is feeling and believes that sometimes it is better for the patient to rest at home in their own bed, than to be stuck in the hospital. We were grateful for this when Friday morning we had to take her in with a fever of over 102. Her counts were still low and they thought she possibly now had pneumonia. After giving her IV fluids, antibiotics and observing her for a while, they sent her home. By that afternoon, we got the news that she also had the flu. That night, her fever was 103.5 and I started wondering if she wouldn’t be better off at the hospital. After over two years of battling, she was literally less than three weeks from being done, but apparently she wasn’t in the clear yet. While she rested, we prayed. The next day, she was a back to her silly self. When she jumped up on the couch and started singing, “I’ve got flunesia” while shaking her little bum, we just laughted and knew she would be okay. Two and a half weeks and counting baby!!! We are coming off of a fantastic weekend! 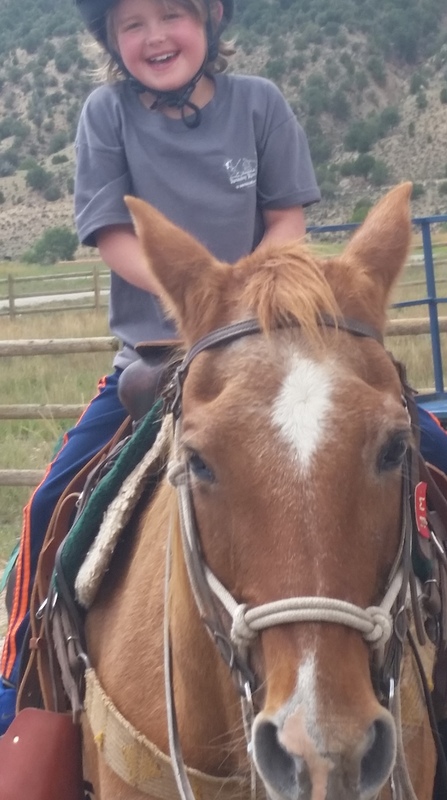 Delaney had the opportunity to go to The Round Up River Ranch Camp for a weekend and even got to bring her family. 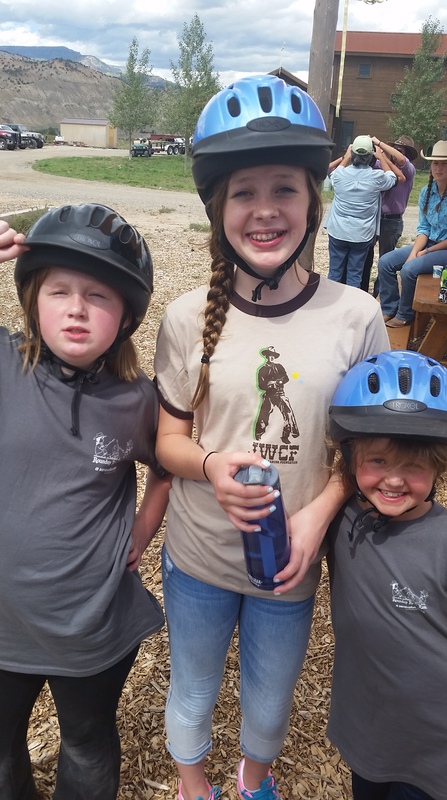 It is a Paul Newman Camp that combined with funding by the John Wayne Cancer Foundation offers a completely free family weekend for kids with cancer. Technically it only lasted a little over 40 hours, but it was packed with fun activities and laughter. We got our cabin assignment upon arrival on Friday, and then went to dinner and a campfire for some songs, skits, and some smores. Afterwards, we went back to our cabin but instead of going to bed, the kids hung out with some very cool counselors and played games, told jokes, and were challenged with brain teasers. While they were having their fun, the adults got to have time to meet each other and enjoy some fellowship while playing some decades trivia. We finished up the fun and then hit the hay because we knew Saturday was going to be a full day. Having some fun with one of the cool volunteers, Kevin. We started our day off by instilling some fear and trembling into the fishies of the camp’s stocked lake. The fish were right to be scared, just not of us. We got some food in us and then decided to hit the climbing wall and zip lining. I had been zip lining before and was trying to play it cool. Even having done it before, the familiar butterflies in the stomache returned before stepping off a perfectly good platform that was probably 40 feet up. If I was nervous, Delaney was terrified… but she did it! 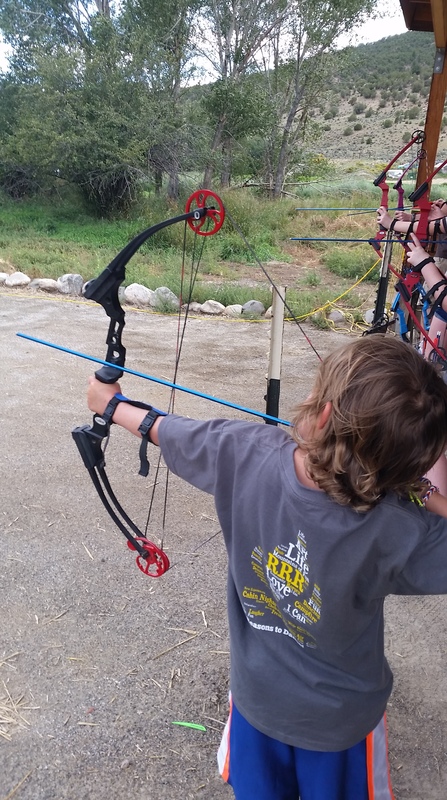 She also got to ride a horse, do some painting, boating (including getting a very big laugh as her dad managed to flip the canoe when he got on it), and even won a buck off dad when her arrow was closest to the target in archery (nothing like the teaching the kids gambling at a young age… don’t judge me). As fun as all the activities were, the real joy came from the people. We met so many nice people. 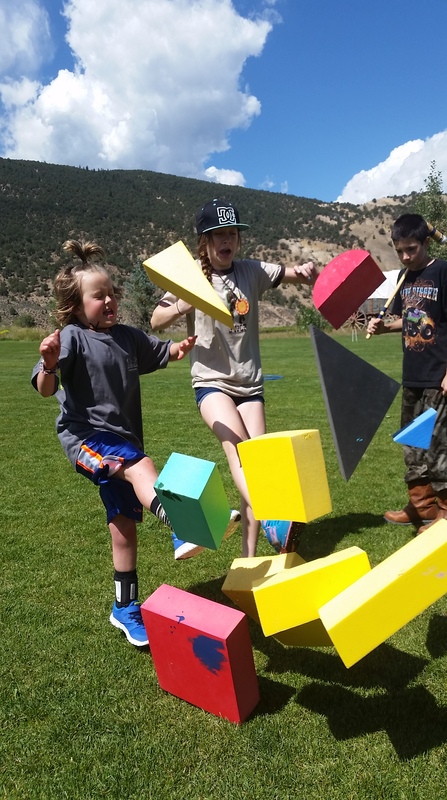 From the volunteers that donated their time to serve the campers, to the other families that got to cut loose and not only enjoy their time with their family but also got to bond with other families facing similar struggles, but the kids themselves were what made it so great. 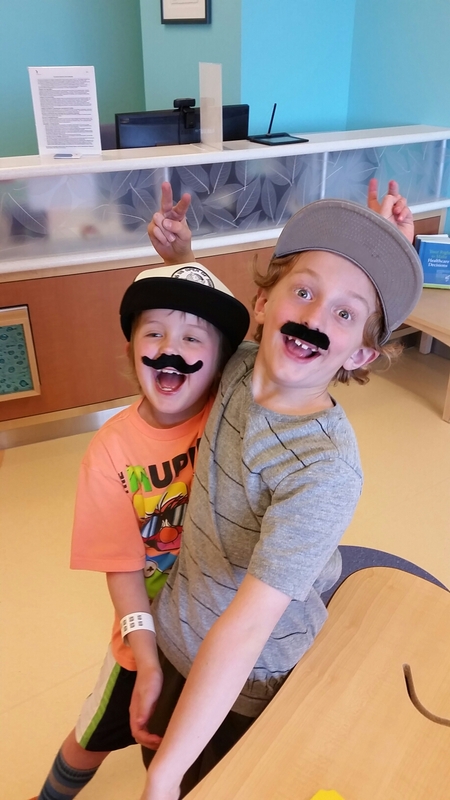 Sure there were bald kids, kids on crutches and in wheelchairs, and a whole lot of medications, but this weekend they weren’t a bunch of kids with cancer, they just got to be kids. 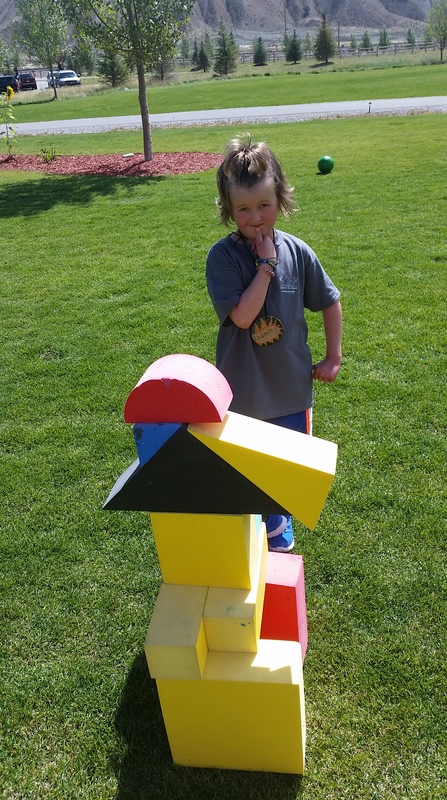 They played kickball, soccer, hula hoops, dodge ball, building blocks, croquet, got to go to the carnival that the staff and volunteers put on, danced after every meal, and just laughed and laughed through it all as they created memories that will last a lifetime. After her fun weekend, Delaney got right back in the swing of things. She got more chemo today and goes back Wednesday for the doctor to check out how her fractured ankle is doing. Because I’ve been doing such a poor job of updating lately, I don’t know that I mentioned that she currently has her 2nd ankle fracture this year. Unfortunately, this is just part of the fun that comes with steroids. The doctors were worried about necrosis of her bones caused by the steroids, but they think she’ll be fine. Hopefully she gets some good news on Wednesday, because soccer season has officially begun! 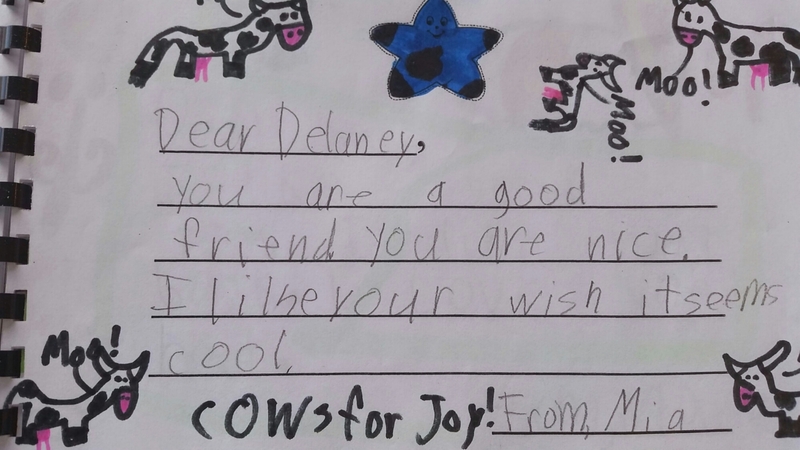 Cows (and cool kids) for joy!!! You are funny. You are nice. You are fun. You are a great frend. You are sweep to peple and I love your posetr. You are Kool and I tenk you aer spesrol. There were actually lots of cows and lots of love from these little first graders. 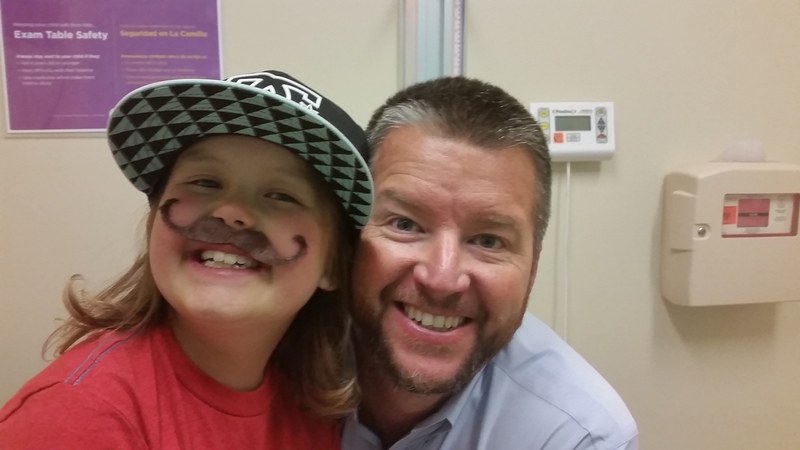 Speaking of cool kids, one of Delaney’s very best friends came to Friday’s chemo appointment. 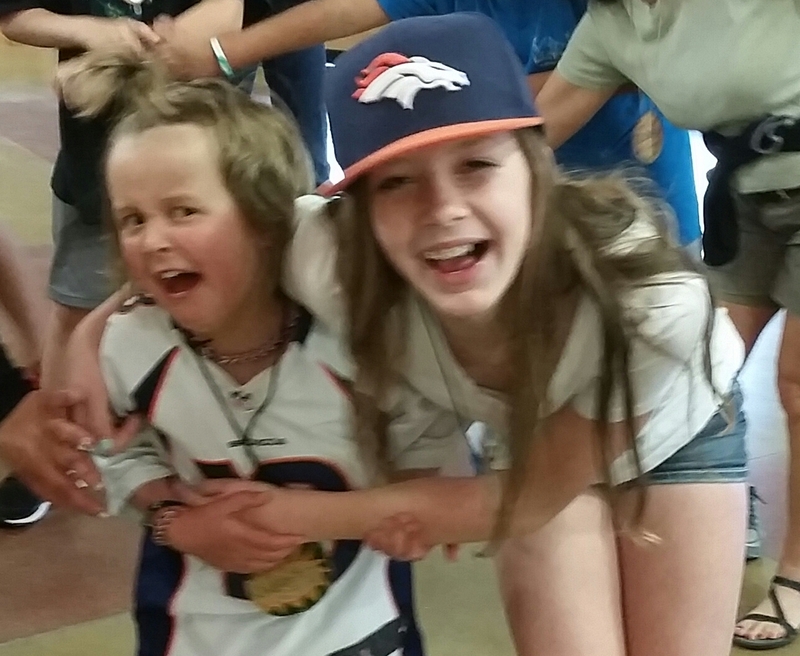 They were so excited as her little buddy Sawyer got to experience it with her. They weighed Delaney then weighed Sawyer. Measured Delaney then measured Sawyer. 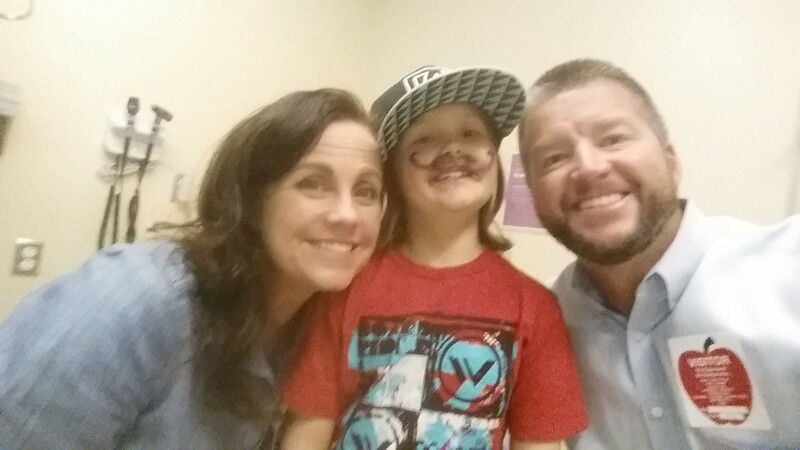 Gave Delaney chemo, then gave Sawyer chemo. Okay not really, but you get the idea. As I watched the two of them laughing and goofing and having so much fun at her appointment to get chemotherapy, it made me realize that life is what you make it. Why NOT have fun? As my buddy Willy Shakespeare says all the time, “There is nothing good or bad but thinking makes it so.” Once again Delaney is helping me learn the valuable lesson of perspective. Cows for joy!! !